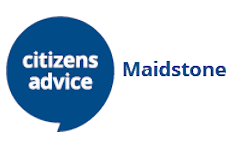 MASP is a partnership of 12 Maidstone charities led by Citizens Advice which have established a fast-track referral system. All partners have front line staff trained by Citizens Advice, who can provide an opening to advice from any of the other partners. Advice can be face-to-face, or by a digital link "Facetime" interview. Links to Partner websites, and our leaflet, are below.